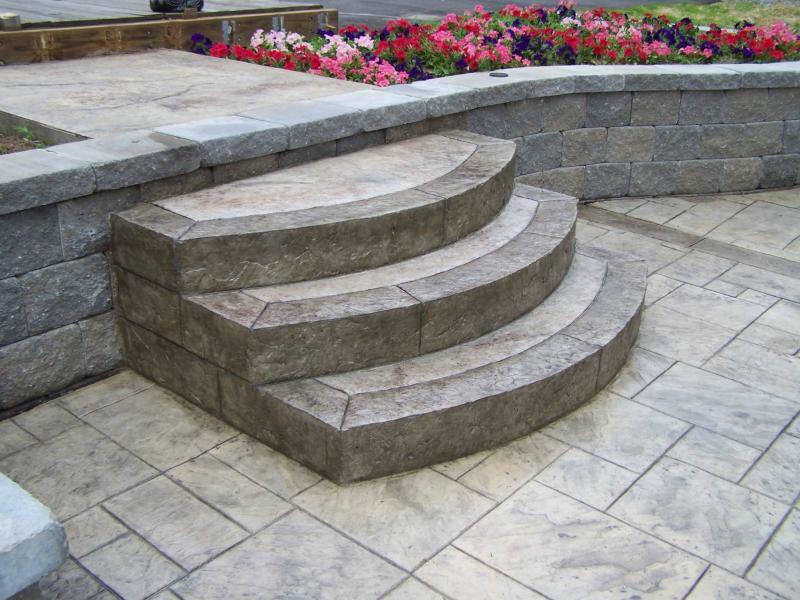 South Eastern CT's Quality Stamped Concrete Expert in Design and Installation. Servicing Southern New London County . we are a veteran owned company. We now accept Mastercard, Visa, Discover and American Express. Ask us for details.